Reads R to L (Japanese Style). Can typical teen Chiaki melt high school heartthrob Yousuke's cold heart...through her extraordinary talent in massage?! Final Volume!For a brief moment, Chiaki fears that another girl is giving Yosuke a massage on the sly. As graduation day approaches, she must untangle her feelings for Yosuke and tell him how she really feels. 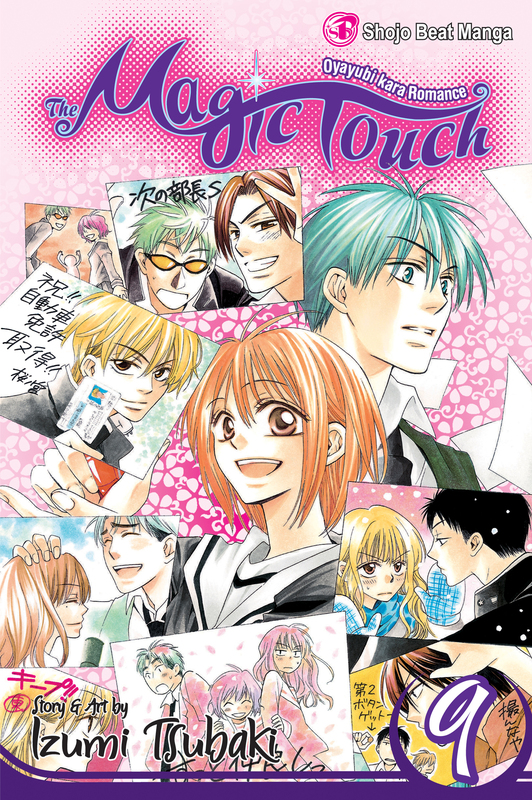 Love, romance and massage...the exciting conclusion to The Magic Touch!